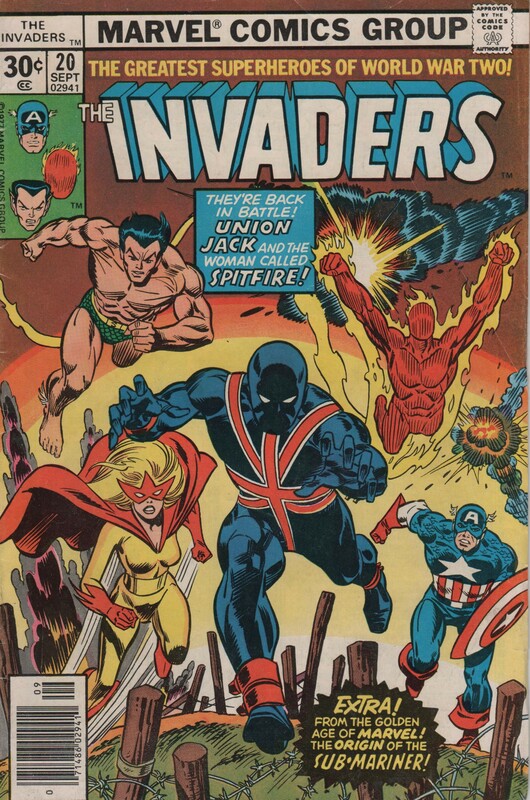 The Invaders #20, 1977! “The Battle of Berlin” | Magazines and Monsters! At the behest of the super groovy, Dave Elliott, here’s the cover of the day! Cover artist extraordinaire, Gil Kane, lends his incredible talents to one of my favorite titles of all time! Credits on this issue include- Writer: Roy Thomas -Pencils: Frank Robbins -Inks: Frank Springer! Enjoy!